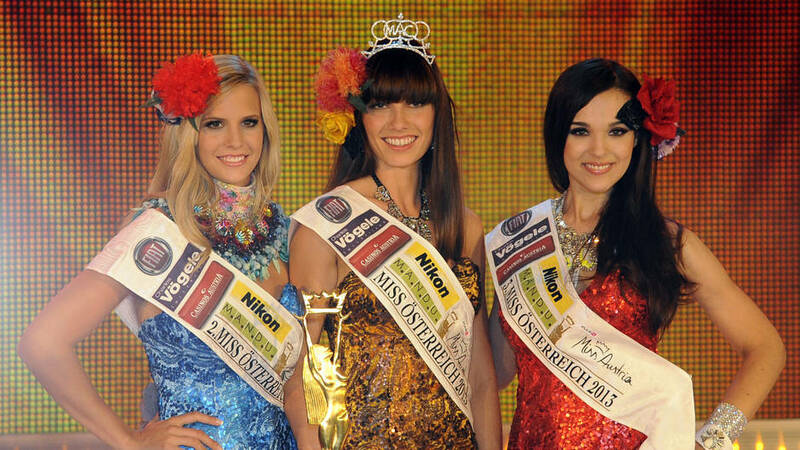 The new Miss Austria is 23 year old Ena Kadic. She beat 18 other delegates to win her national title and the opportunity to represent Austria at Miss World 2013 in Indonesia. She stands 1.76m tall. The first runner-up was Doris Hofmann and the second runner-up was Jacqueline Sappert. I actually placed the girl who won dead last when I did my picks. I am not a fan at all. Both runners-up are so much better. I'm disappointed!! !